After a recent strategy meeting, Castillo Copper Limited (ASX:CCZ) Board has announced that an optimal way to create value for shareholders from its two Queensland projects is to align with groups amenable to form joint-ventures. The company’s Queensland assets comprises of two projects Mt Oxide and Marlborough. Mt Oxide is made up of four prospects (three are contiguous) in the Mt Isa region, northwest Queensland, and are well known for copper-cobalt systems. With the right high-calibre strategic partner, CCZ is targeting to develop a viable copper-cobalt mining operation at its highly prospective Mt Oxide project. Marlborough includes three prospects located north-west of Gladstone (adjacent to Queensland Nickel mining leases) in an area with proven high-grade cobalt-nickel systems. - Utilise in-house expertise and resources to re-open the Cangai Copper Mine, while simultaneously progressing plans for an inaugural drilling campaign at the Broken Hill project. The recent transaction with A-Cap Resources (ASX:ACB), which, subject to final documentation, has agreed to invest $2.25 million over the next two years to develop the Marlborough project, is an optimal outcome. 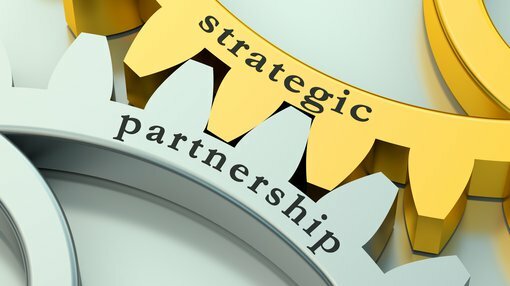 For CCZ, the benefit is being free-carried for a 40%-stake in the project through to Bankable Feasibility Study with an experienced strategic partner with significant China end-user connections. Yet it remains a speculative stock and investors and investors should take a cautious approach to any investment decision made with regard to this stock. CCZ also has two NSW projects — Jackaderry and Broken Hill. Jackaderry, which includes Cangai Copper Mine, is in an area highly prospective for copper-cobalt-zinc and made up of three tenements. The Broken Hill project, which consists of two contiguous tenements prospective for cobalt-zinc, is located within a 20 kilometre radius of Broken Hill and just north of Cobalt Blue’s ground (ASX:COB). CCZ now have exploration teams concurrently in the field at Cangai Copper Mine and "Area 1" at the Broken Hill project.